In Uganda today, bar business is on an increasing growth where several bars have been established around Kampala suburbs to tap into Kampala party animals and beer lovers. Many have collapsed basically due to poor management and poor service whereas others have set and established a market base. Racers Bar Bukoto is one of them and one of the places visited by people in Kampala. After hosting top Ugandan celebrities and artistes in the country like Winnie Nwagi, Eddy Yawe, Naava Grey, Renah Nalumansi, Naira Ali, Mesarch Ssemakula among others, Bukoto based corporate bar Racers Bar has officially unveiled the talented Deejay Andy Skillz as their official DJ of the Friday Singleton Choma Night where classy music is played. According to management Friday nights are a big deal to many party animals and therefore they needed the best DJ in town to host the show. 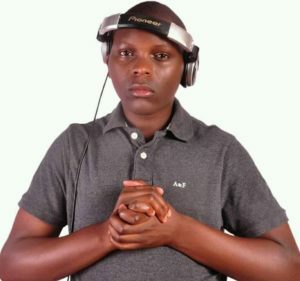 DJ Andy Skillz is one of the Kampala’s favorite DJs who have managed to attract masses to his nights and his concentration on the corporate class fans has enabled him to outcompete many in the business. Besides its classy look and ambiance, Racers Bar provides all high class vodka and whisky at an affordable price. At 160,000 only Singleton, Johnie Walker at 130,000 among others plus a delicious BBQ at only 20K per plate among several other deals. READ Eddy Kenzo winning Nickelodeon kid’s choice award is a blessing to Uganda. 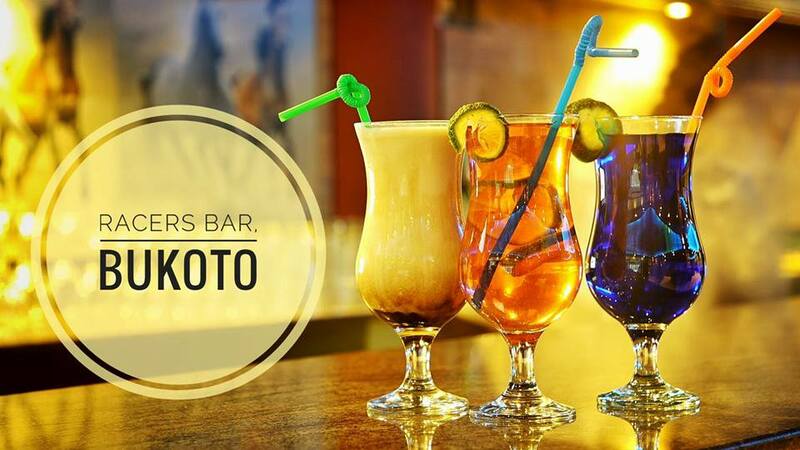 Racers Bar is located at Kirabo Complex mall level 1, Bukoto – Kisasi road, for reservation call 0702225709.